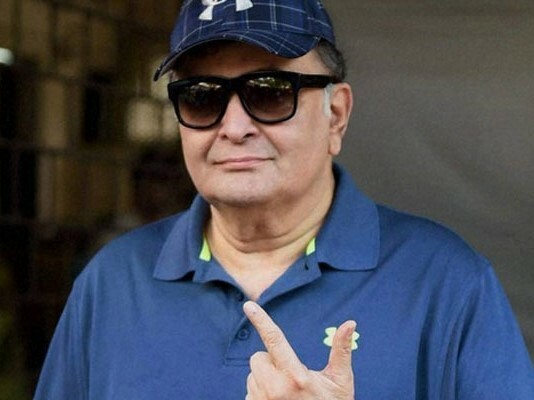 Rishi Kapoor is fond of social media, and he is always active on Twitter, searching for the unwitting targets to his sarcastic tweets. He truly enjoys Twitter. Rishi Kapoor is fond of social media, and he is always active on Twitter, searching for the unwitting targets to his sarcastic tweets. No one can beat his observation skills. He is one person who truly enjoys Twitter, and freely expresses his opinions on critical issues. The recent victim of Chintuji’s sharp wit has been contemporary fashion at ZARA. Rishi Kapoor just tweeted a photo from the Zara Sale, and the hilarious caption was a gunshot to ZARA. “@chintskap: Buy two get one begging bowl free. Sale at Zara's pic.twitter.com/FHXnTt9Nlk” haha!!!!!! Chintuji you are hysterical!!!! Waiting for some more jokes Chintuji!